The reports listed below provide information on the global photonics market and its development since 2005. 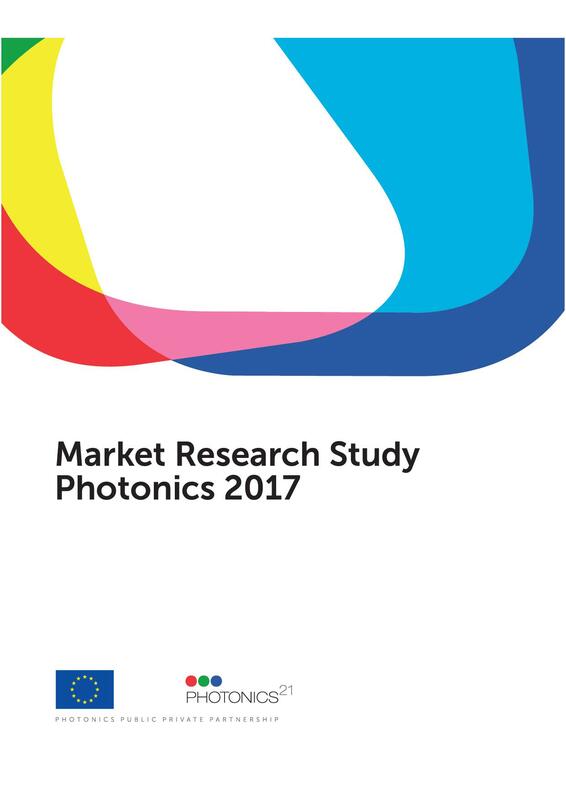 The reports provide details on the market for photonic components and systems, as well as on where these are produced. 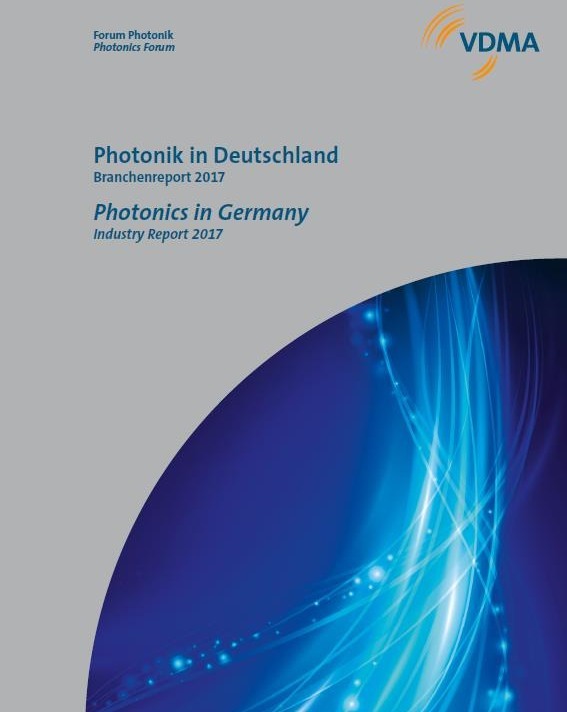 Further, the reports feature detailed information on the structure and employment of the photonics industry in Europe. The reports have been researched and written by Optech Consulting. 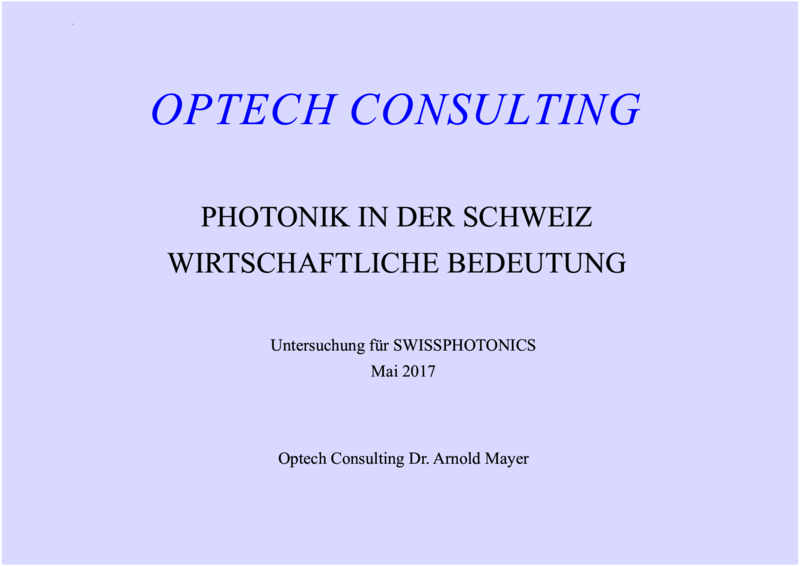 The reports have been contracted by SWISSPHOTONICS. - European Production in Detail. The report has been researched and written by Optech Consulting. The report, edited by VDMA, has been researched by Optech Consulting. Pages 52 to 163 have been researched and written by Optech Consulting. The report has been researched, written and published by Optech Consulting. The report has been contracted by the German Federal Ministry of Research - BMBF. The report has been contracted and published by the German Federal Ministry of Research - BMBF.